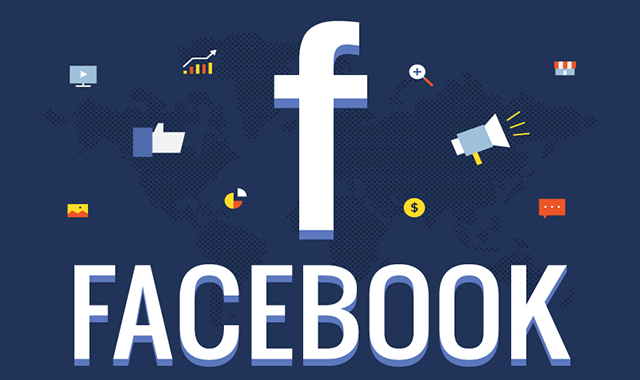 69 Facebook Statistics for 2019 That Marketers Need to Know #infographic ~ Visualistan '+g+"
No matter what your online marketing strategy is, Facebook has to be a big part of it. With almost 1.5 billion active users, Facebook is by far the largest social media platform in the world. But you already know that, don’t you? You’re interested in some other, more exciting and more essential Facebook statistics, which is why you’re here. With that in mind, we have prepared an infographic and a list of statistics that will interest you, amaze you, and most importantly, improve your digital marketing strategy.